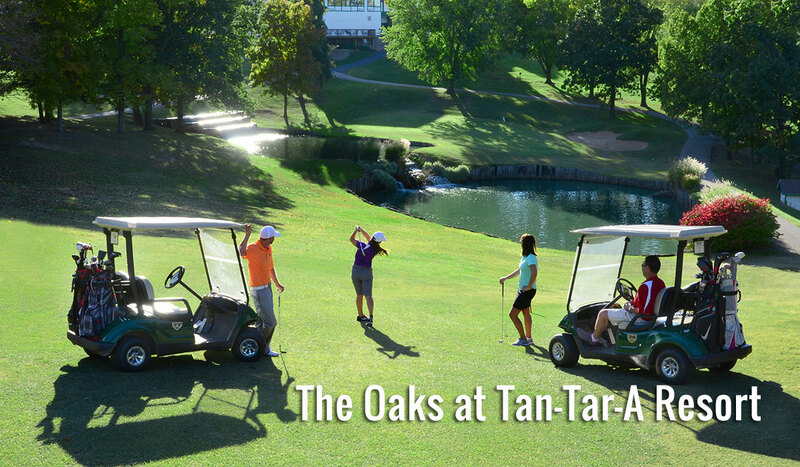 The Oaks Course was designed by world renowned architects Bruce Devlin and Robert Von Hagge and is part of the beautiful Tan-Tar-A Resort, Golf Club, Marina, and Water Park. This championship layout, carved out of the natural Ozark hills, places a premium on accurate shots and strategic course management. 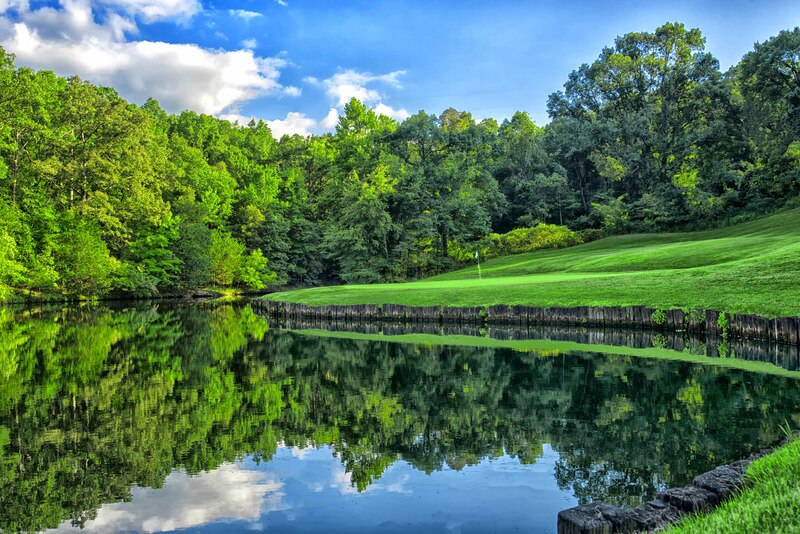 Its multiple tee boxes and beautiful Bermuda and Zoysia fairways make this championship course a unique and enjoyable experience for the expert as well as the novice. 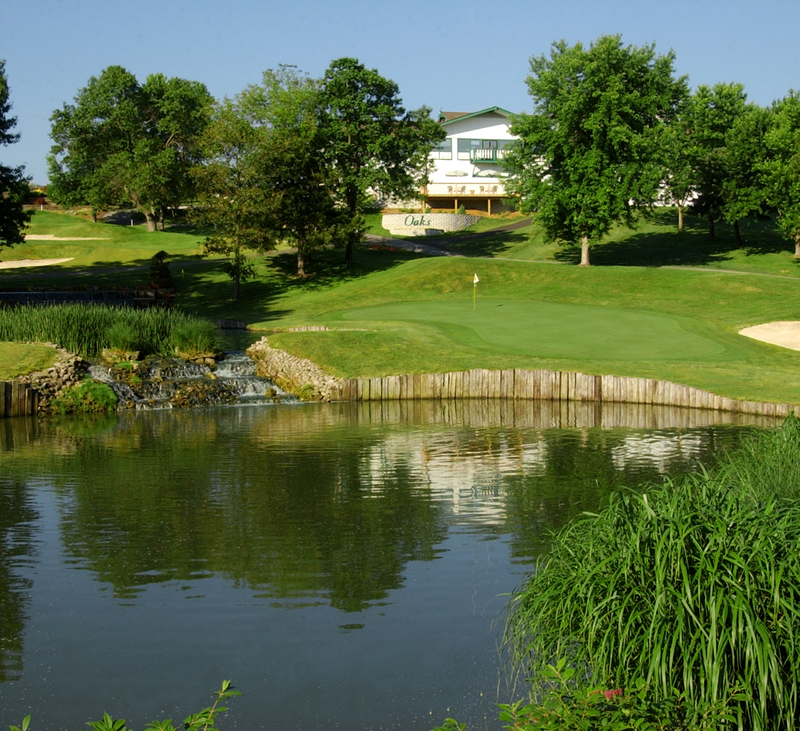 Its undulating Bentgrass greens, breathtaking elevation changes and scenic views of the Lake make this course a must play on your next visit to the Lake of the Ozarks. As host site of the 1994 PGA Club Pro Championship, The Oaks was host to the largest professional tournament of its kind and challenged some of the best club professionals in the country. Its world class golf shop and professional staff have been recognized among the nation's finest, winning numerous awards and accolades. 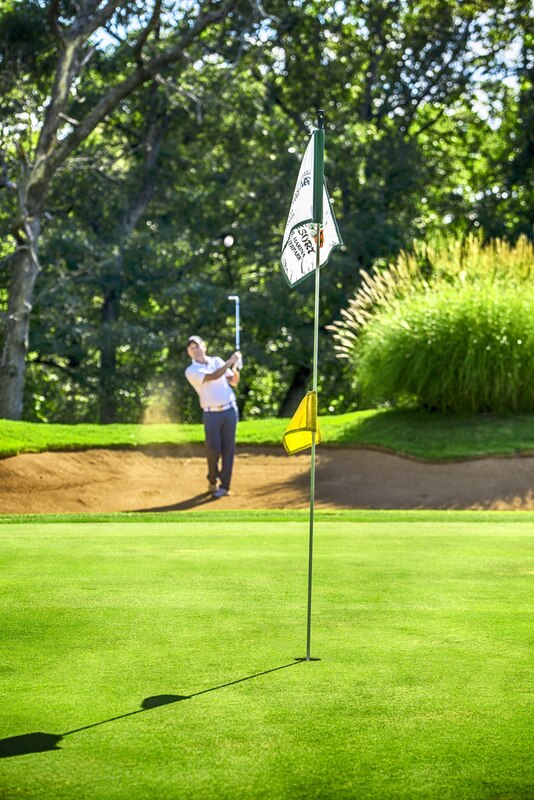 Facilities include a driving range, practice putting green, professional club fitting and instruction, locker rooms, restaurant and catering services to accommodate any size golf event.Tee times may be reserved 60 days in advance with a credit card. 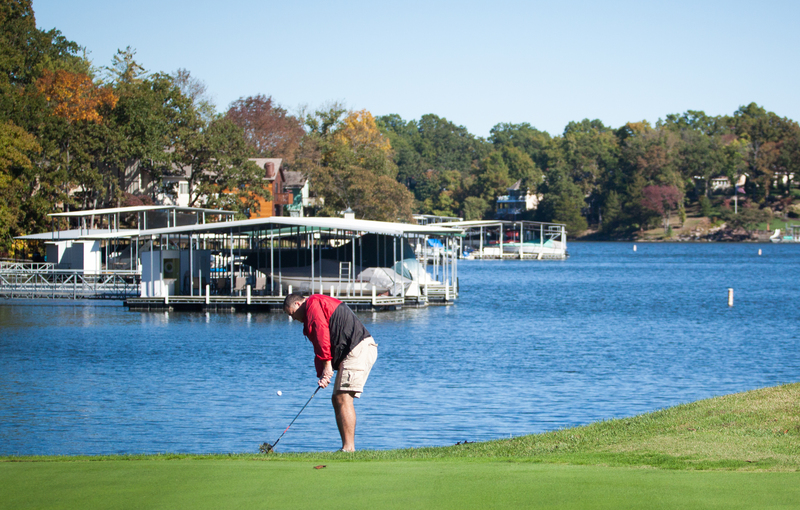 Don't miss playing a true classic on your next visit to the beautiful Lake of the Ozarks. Location: The Oaks is on State Rd. KK, approximately two miles off Hwy. 54.